With the Supreme Court slated to rule next term on whether cellphone location data requires a search warrant, a new poll shows that a majority of U.S. adults support law enforcement accessing certain personal data for someone under investigation, but only if it’s authorized by a warrant. 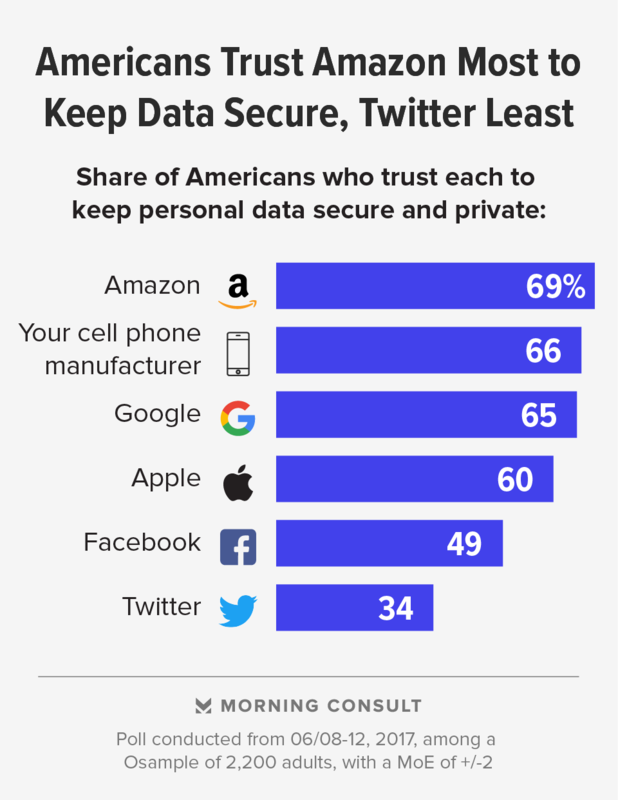 Fifty-five percent of respondents in a Morning Consult poll said authorities should always be required to obtain a search warrant before accessing the personal information and data of a person under investigation. 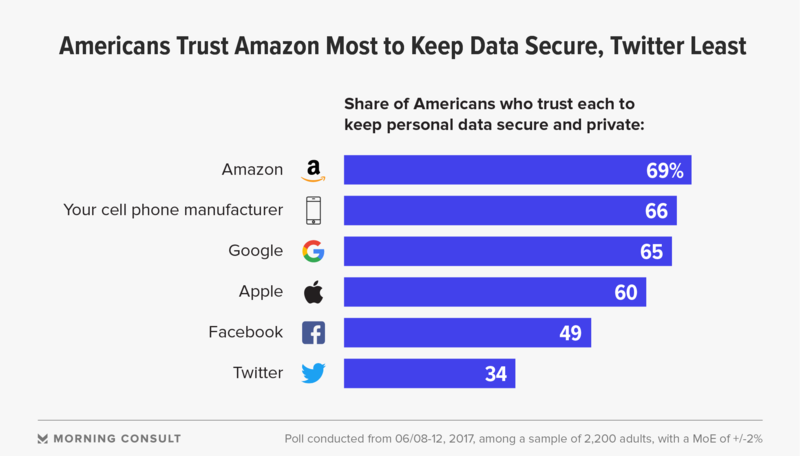 That compares with 31 percent who said there are times when a search warrant should not be necessary for obtaining that information. Fourteen percent said they didn’t know or had no opinion. Majorities of respondents said they support police accessing data such as GPS and call logs on private cell phones — provided it’s pertinent to an investigation — but they’re less comfortable with law enforcement obtaining text messages, browser histories, photos and videos. Forty-nine percent said police should have access to texts and chat histories, and 48 percent said the same about internet browsing histories. Forty-five percent said access to a person’s photos and videos on their devices should be allowed. The inclination to be more worried about what police might find combing through text messages and photos is steeped in the immediate reaction to what people worry about when they imagine someone going through their phone, according to George Joseph, a fellow at the New York-based think tank Demos. Texts and photos may feel the most personal, but investigators have access to programs that can use location data to intimately understand a person, Joseph said in an interview last week. “The public may not understand those programs are stitching together a lot more information,” he said. Nathan Wessler, a staff attorney at the American Civil Liberties Union — the organization working with the now-plaintiff’s defense attorney in Carpenter v. United States, slated for Supreme Court consideration in the term starting in October — said in an interview last week that the courts need to clarify the protections around “sensitive data” and what can be stored in the cloud. “One thing we sometimes hear are people who say, ‘Well, you know, I don’t feel like I have anything to hide. What’s the problem? '” said Wessler, adding that those people might not be thinking about how their location data can show whether they stopped off for a doctor’s appointment or where they spent the night. Polling was conducted June 8 through June 12 among 2,200 U.S. adults. See the full results here.